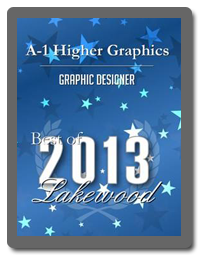 The city of Lakewood chose A-1 Higher Graphics as their 2013 graphic designer of the year. The honor was greatly received by the company and further establishes them as a staple in the city and surrounding areas. A-1 can handle all of your company’s graphic design, promotional, and branding needs. Contact them to see what they can do for you. 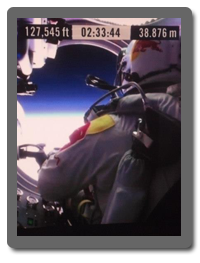 In October 2012, Red Bull sponsored the highest skydive in history when Felix Baumgartner free fell approximately 24 miles from a helium balloon. 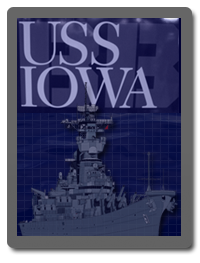 A-1 Higher Graphics was proud to be commissioned to design the decals for the trailer and capsule for the monumental event. The collaboration with Red Bull is a prime example of the caliber of projects A-1 is involved in with their clients.